This week long festival brings New Orleans to Jensen Beach! 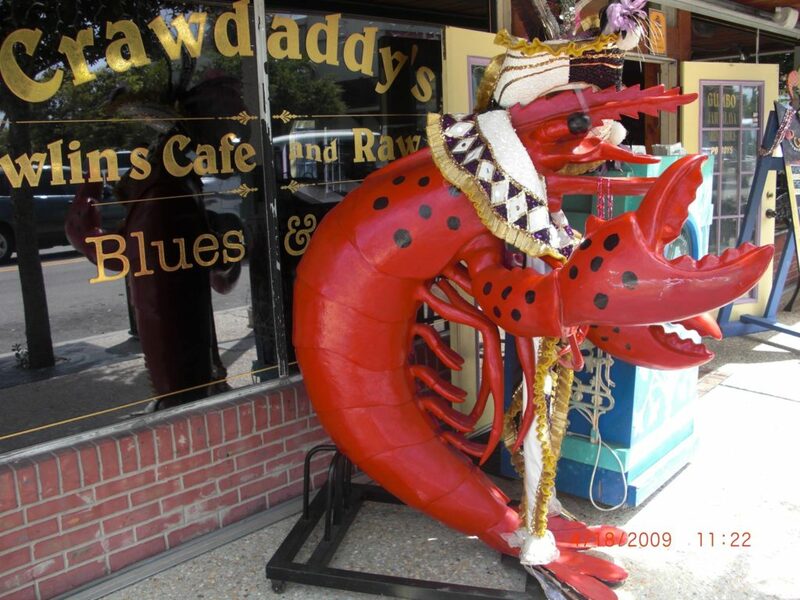 Hosted by Crawdaddy’s N’awlins Café & Raw Bar located in downtown. Join us for live music costume and purple, gold and green flags will be flying high while attendees enjoy live entertainment and much more.